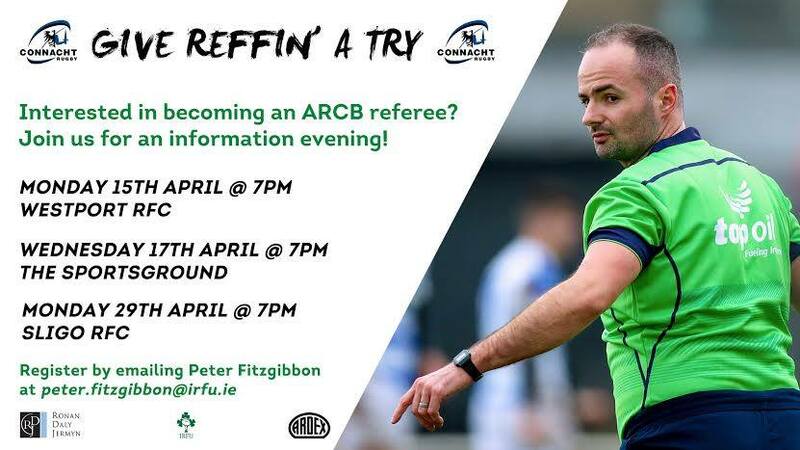 This is a great opportunity to meet some of our members and get an idea of what is involved and what it takes to be a referee at Grassroots level! This Sunday 24th March 2019 sees the Junior Cup and Plate finals return to the Sportsgrounds. 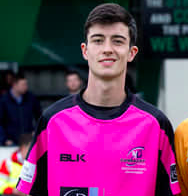 We want to wish all our members who are officiating on the day the very best of luck!! 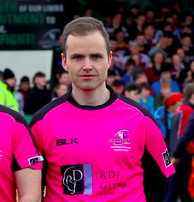 Junior Plate Final (1pm KO) – Referee Shane Gaughan, TJ1 Peter Gaughan, TJ2 Michael Gannon.